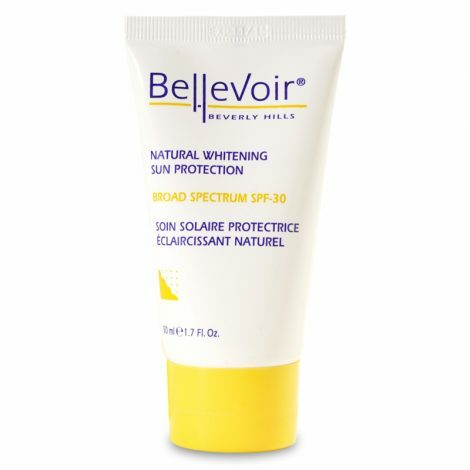 Facial sunscreen whitens and protects all skin types. Offering UVA/UVB protection , this non-irritating, oil- and paba-free, and water resistant facial sunscreen whitens and protects all skin types. Antioxidants, fragrant botanicals, and essential vitamins help protect against premature aging, while leaving skin soft, smooth and radiant. This gentle non-chemical formula with Mulberry Extract inhibits the formation of pigmentation and provides the highest level of protection under the sun. 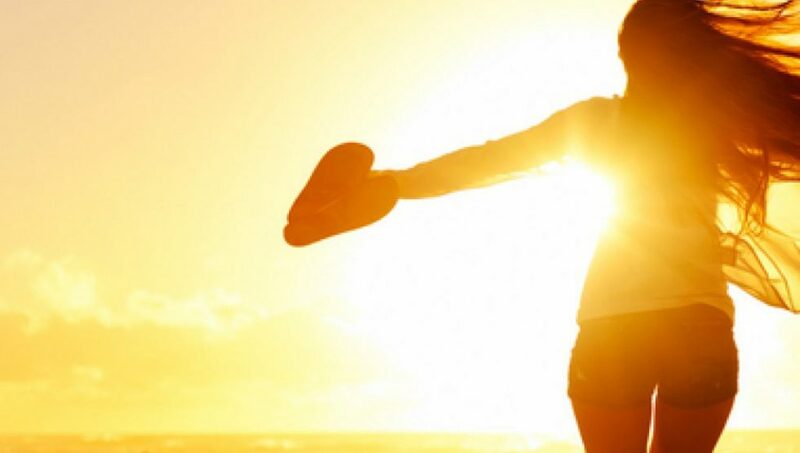 How To Use: Apply at least 40 minutes before sun exposure. Reapply every 2 hours or after swimming, showering, or heavy perspiration for continuous protection. Caution: For external use only. Keep out of eyes, if contact occurs, rinse thoroughly with water. Use on infants over the age of 6 months old.